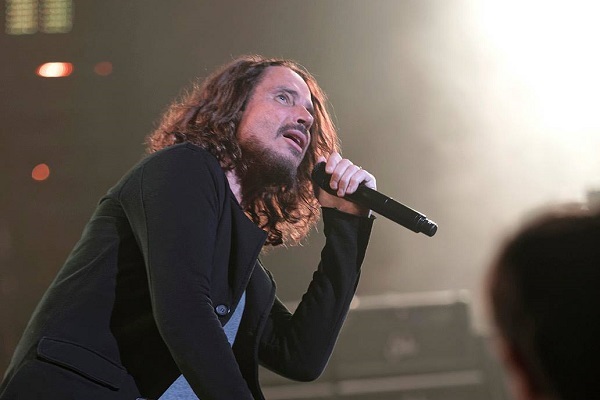 Some loyal Chris Cornell fans have started an online petition to name the recently photographed black hole after the late, great Chris Cornell. Jarrin continues, “Chris left a heavy legacy for a new generation of musicians who follow in his footsteps. His memory will remain forever alive in the hearts of all his family, friends, fans and all the people who love him, and his music will do the same in each record, song or video we play. “I ask NASA, the Event Horizon Telescope Collaboration and all the astronomers and scientists involved in this discovery, to name this black hole after Chris Cornell. This would be a surreal and amazing way to honour his life and his contribution to music,” Jarrin concludes. Although Jarrin’s efforts are strong, the black hole has already been named “Powehi,” a Hawaiian moniker meaning the “embellished dark source of unending creation.” But signatures on the petition continue to increase, so perhaps the efforts will capture the attention of the science community.